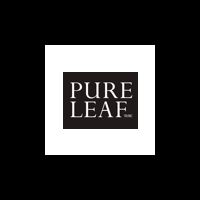 Features: With its succulent, sweet citrusy and floral with a playfully light ginger kick, Pure Leaf Ginger with Orange Blossom Hot Herbal Tea delivers a soothing and delicious flavor in every sip. Spicy ginger is paired with succulent, sweet citrus and the floral taste of orange blossom to create a zesty cup of herbal infusion. Succulent, sweet citrusy and floral with a playfully light ginger kick. This ginger tea comes packaged in pyramid bags, strings, and tags that are made from plant materials which are fully renewable and compostable. The envelope and carton are recyclable.